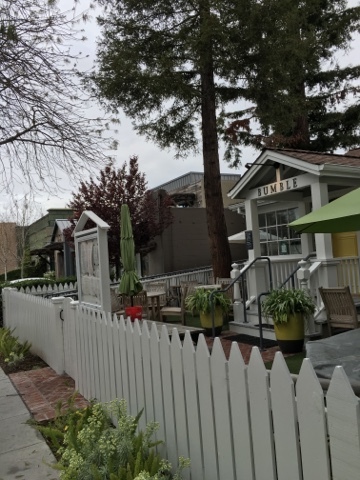 I've talked about Bumble in Los Altos before. We've been going since the little lady was a baby herself. Now, that we have two young ones, Bumble has been great with the fact that the little lady can play in their playroom, while her food is being prepped. 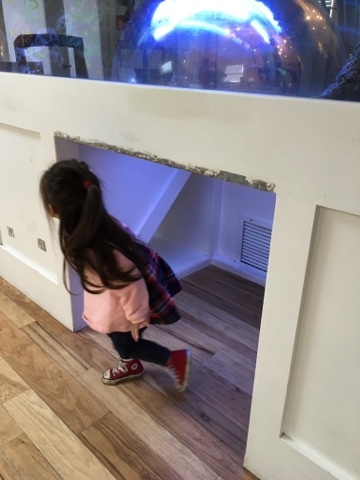 Plus, she can even eat in the playroom, while I can watch her through the fish tank with the little man outside. Yesterday, was the first time we've been back to Bumble since they closed for a good two week period in February for an overhaul. They have a new management team on site as well. One major change they've done is to the playroom. The Playroom used to cost $10 per 30 minutes that your child is in their playing. This only applies to children ages 1 until 10. If you had Bee points, you could get a package of points and get a discount. 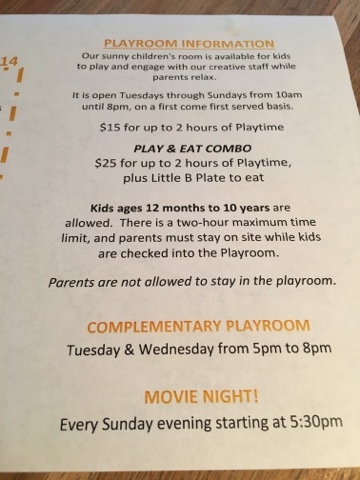 They've gotten rid of this- now, it's $15 for 2 hours in the playroom, which I think is not so bad a price, especially if your child just wants to play in there and not come out. (The ladies serve their food as well and sit with them.) You can no longer buy Bee point packages. However, if you still have Bee points, you can still use them until they've ran out. One downside, they've downsized the toys in the play area. It seems pretty sparse compared to what it was three weeks ago. They've closed the outdoor section, which was one of the things the little lady greatly enjoyed. I'm hoping they'll bring it back. They're doing complimentary playroom play for 2 hours every Tuesday and Wednesday nights from 5pm to 8pm. As a family, we've taken advantage of this before. We've done it before the little man was born and when he was tinier than he is now. We plan to take advantage of this again in the future. 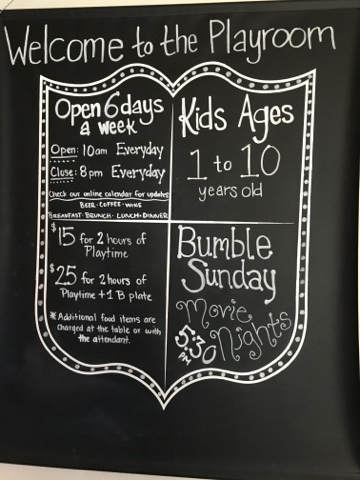 What do you think of Bumble's change to their playroom?